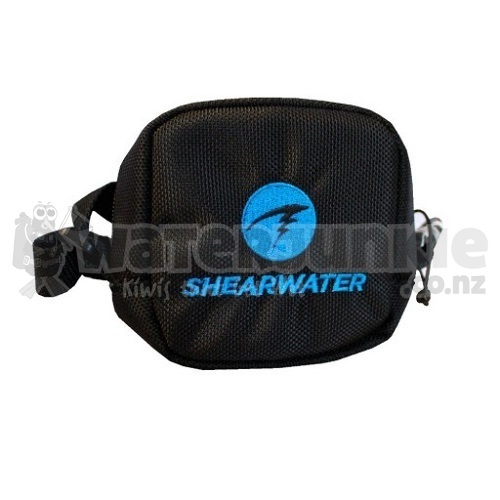 Shearwater computer pouch. Large enough for most wrist mounted computers on the market. 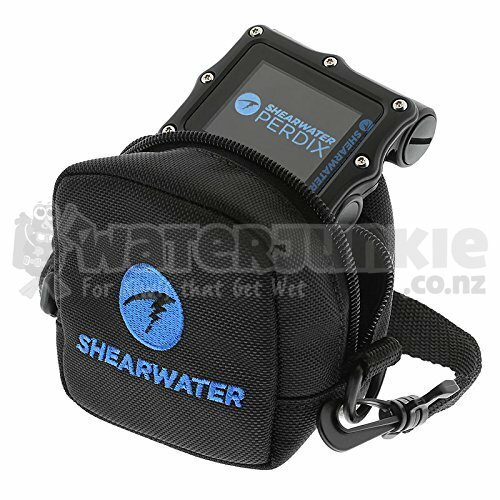 Protect your valuable dive equipment !